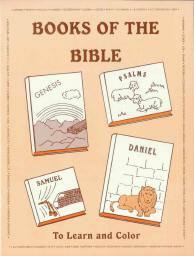 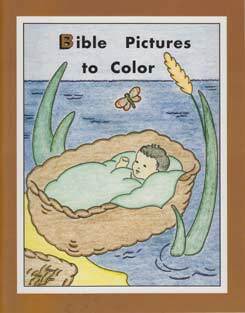 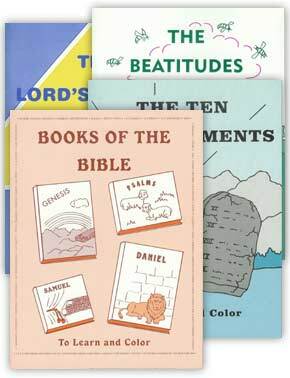 These coloring books are designed to encourage children to memorize the books of the Bible and short Bible passages. 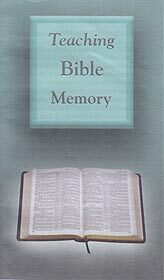 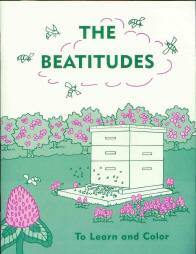 The text for them to memorize is typed with open letters so that they can be colored. 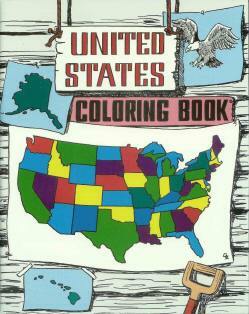 They also have simple outline drawings for the children to color. 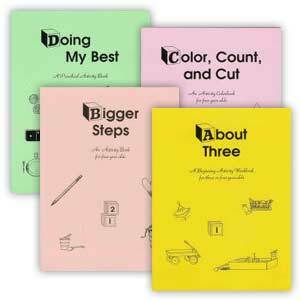 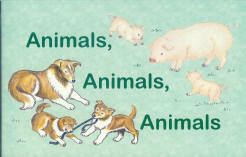 Designed basically for Grades 1-3.